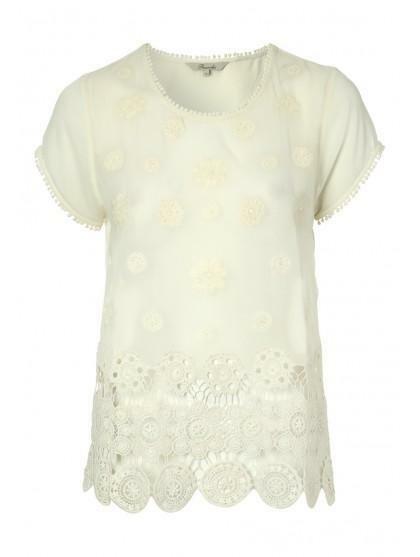 Get an elegant style in this women's lace shell top. 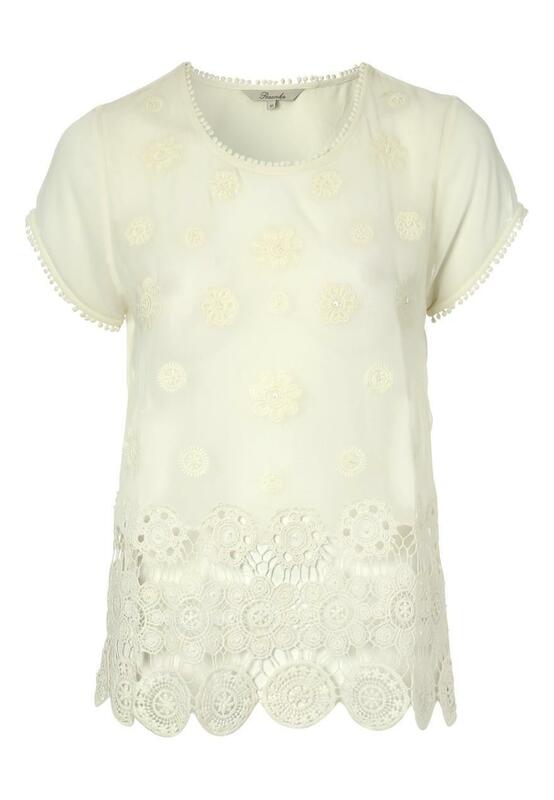 Exclusive to our Post Script range, this pretty number features a gorgeous sheer overlay with lace detail and hem, short sleeves and a round neck. Team with a apir of blue jeans for a chic spring look.